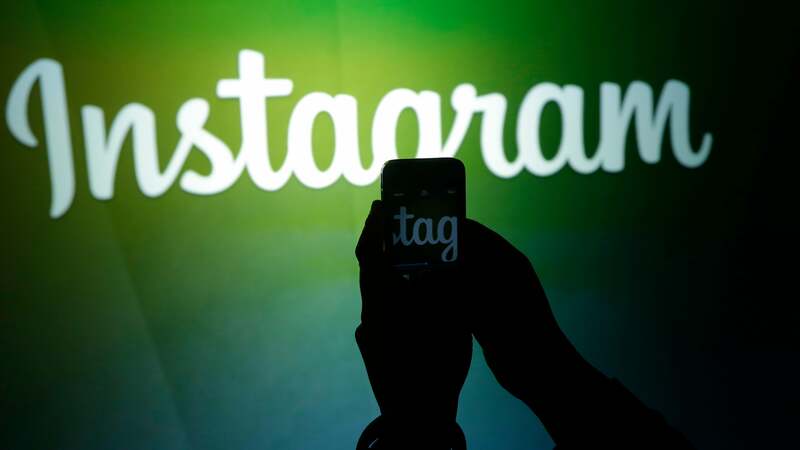 Social media can make celebrities out of the most unlikely people. Or, in some cases, the most unlikely of animals. Such was the case with Patrick the Wombat, who died yesterday at the age of 32. And his fans have taken to Facebook to express their grief. "My wife and I are heartbroken. We had planned a trip from the US to Australia at the end of this year to see Patrick," one commenter said on Facebook. "It's a pity we didn't get the privilege to meet him. You guys did an amazing job caring for him all these years. We love you Patrick." 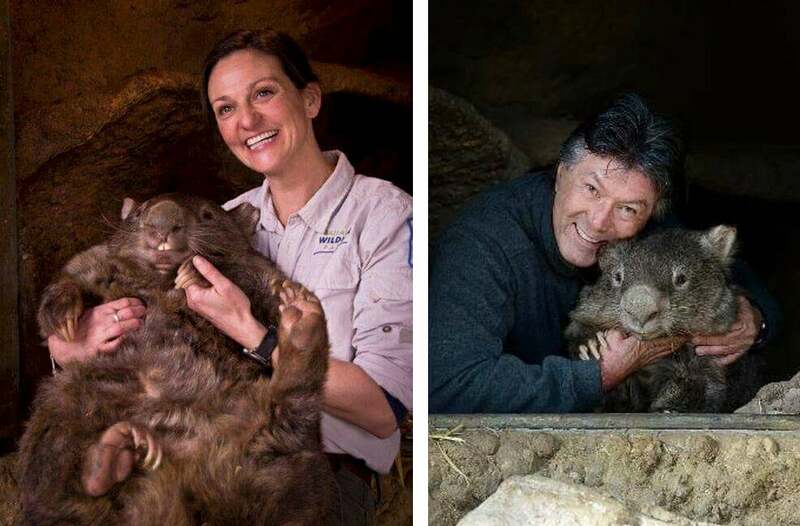 Patrick lived in the Ballarat Wildlife Park in Victoria, Australia, and was the oldest wombat in captivity in the world — roughly 130 in human years. Not only was he the oldest, he was the heaviest, tipping the scales at roughly 40kg during his fattest period. Patrick was also a virgin. 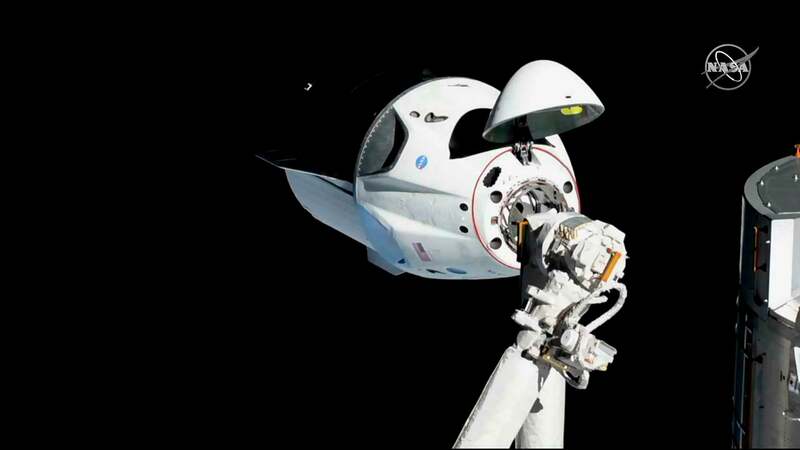 "I'm so sorry to hear this," another Facebook commenter said. "With all the nonsense and tragedy that social media brings into our lives each day, he made mine so much better. My sincere condolences to all of you. He will be greatly missed." It is with sadness and heavy hearts that Greg Parker and all the staff are mourning the loss of our bucky toothed Patrick the Wombat. Patrick the Wombat came to the park as an orphan after his mother was hit by a car and was raised by Greg and his family. He has touched the hearts of many people around the World. At nearly 32 years of age he was known as the oldest Bare-nosed Wombat in the World. Patrick was surrounded by those who loved and cared for him when he passed away peacefully. We would like to thank all his friends and followers who have loved him and supported him as well as his Keepers who have lovingly cared for him over the years. Everyone will dearly miss Patrick and the park plans to erect a permanent memorial at the park to honour him. 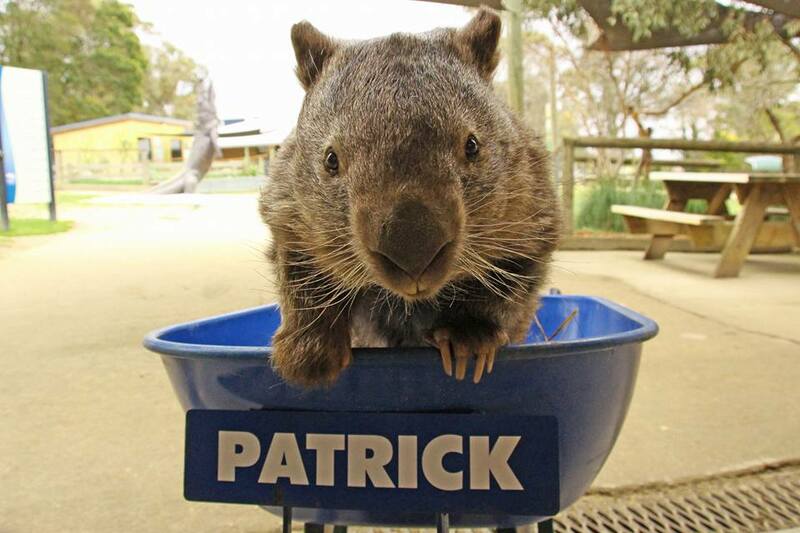 PJ, Coco, Banjo and all his fellow Wombat friends will continue to keep Patricks facebook page going in honour of him. The wildlife park would regularly post photos of Patrick, which was the highlight of many people's day. "Tears streaming down my face...," another commenter said. 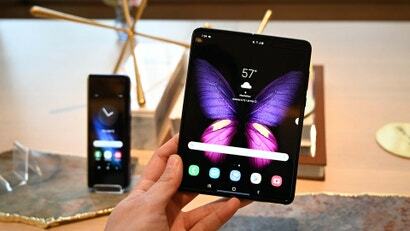 "When I begin my day.. there are certain pages I look to, to make sure I haven't missed any posts.. and- Patrick's was always among the top of my list each Morning. 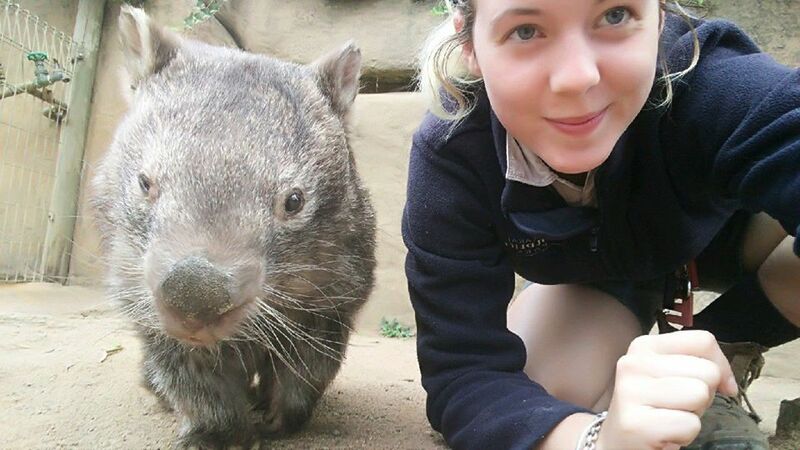 Always put a smile on my face.. Rest in Peace little guy.. You will be missed XoXoX"
"Who would have imagined that I'd come to care so much about a wombat? And it was because of Patrick," another commenter wrote on Facebook. "And now I'm sad to have connected to this wombat & he's gone. But on 2nd thought - how amazing is it that Patrick inspired so many of us to reach across that divide & care for a creature previously unknown to so many of us? What a gift to us all." Patrick will indeed be missed on social media. RIP Patrick. 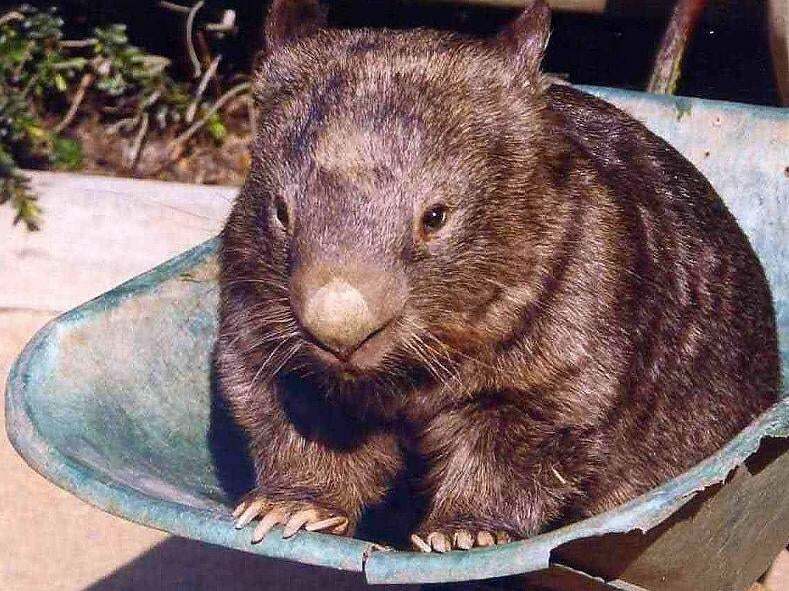 We're sure you're making cube-shaped poos already in wombat heaven.